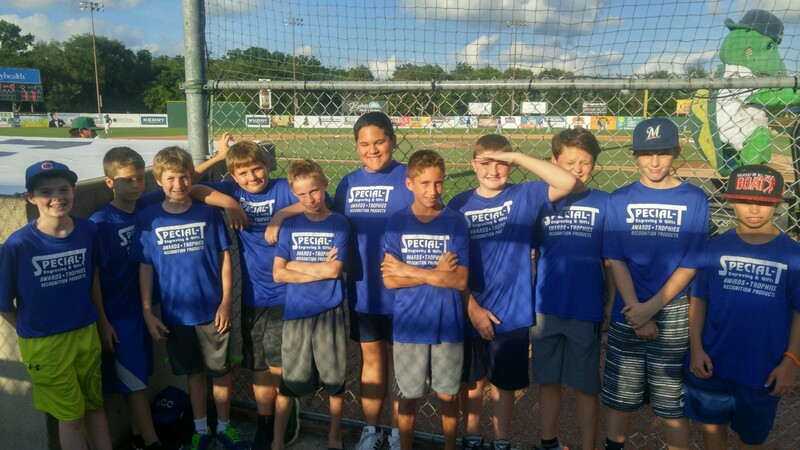 Team James was down 5-4 in the rematch when they scored five runs in the top of the sixth to take command over Team Mroz. Team James was the Pee-Wee champion last summer. Champions have been crowned in the four softball divisions as the regular season comes to a close in this year’s Harlem Community Center Summerball program. Meanwhile, the four baseball divisions are in their final week, with the concluding tournament on Saturday and Sunday. Three of the four softball competitions went down to the wire; one of them, Midget Girls, ended up with co-champions. Teams Gerloff and Black/Wilhelmi finished unbeaten as their scheduled game against each other, on June 29, was rained out. Team Helwig came in third; teams McConnell and Hissong tied for fourth. In Coach Pitch play, Team Hawkinson wound up 12-1 to edge Team Smith by one game. They played one final time, on July 25, with Hawkinson winning a thriller, 10-9, to sweep the series. Their first meeting saw Hawkinson take a 5-1 decision on June 13. Team Murath was third, at 8-6; Team Schumann finished fourth with a 6-7 record. Galaxy Girls saw a new champion in Team Intravia, mostly junior varsity players from Boylan Catholic High School. 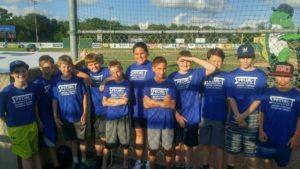 They finished with a 9-2 record to win the division by two games over two-time defending champion Team Brassfield and Team Rodriguez. Team McLaren, which upset Rodriguez, 9-4, on July 27, came in fourth at 6-6. Finally, Team Myers was the only one to run away with its divisional title, in Pee-Wee Girls action. Head coach Jamie Myers’ squad closed with an 11-0 record; Team Cramer (6-5) took second while Team Stanton (5-5) was in third.